Top quality internal chip made in the U.S.A – don’t be fooled by cheaper, inferior chips that don’t last. 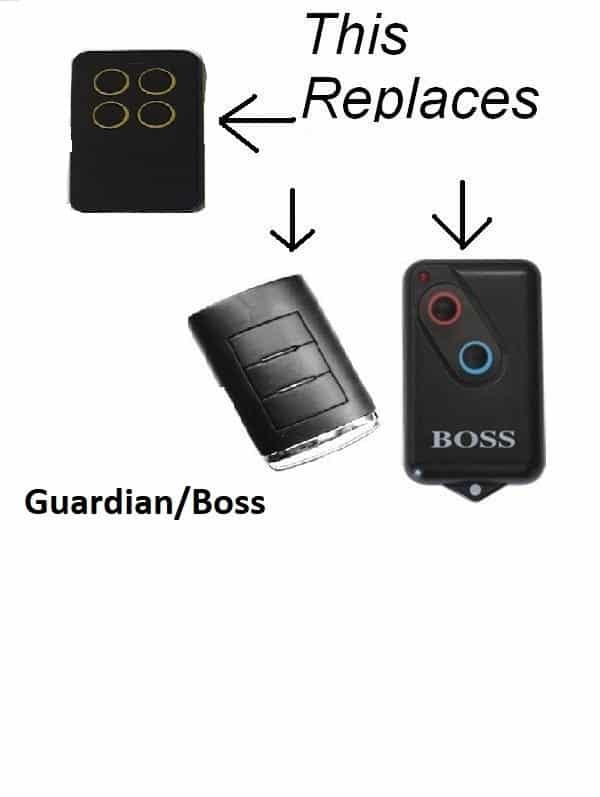 Specially developed to be 100% compatible with Guardian and Boss remote controls . 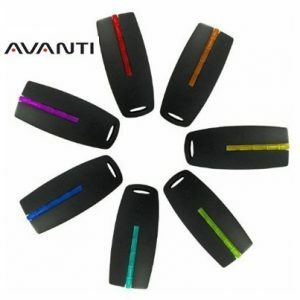 Soft touch silicone casing looks and feels more modern and robust than the old ones that used to melt on a hot day! 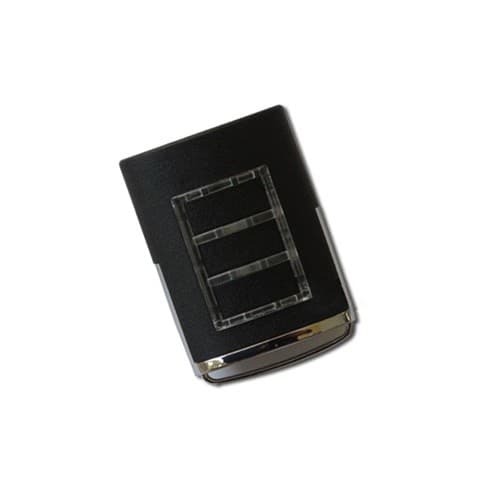 These remote control replacements are Guaranteed to work equally or better than the originals and with 4 buttons you have the option of controlling up to 4 doors. 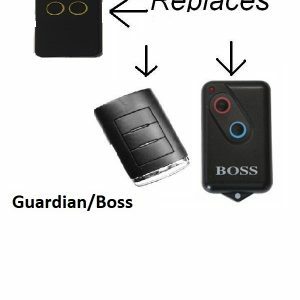 Will work with Boss, Steel Line and Modern branded remote controls and openers but are not suitable for the below BHT3 remote control with the rectangular lights around the buttons that are RED (see BHT3 listing if your lights are red), Suits all other Boss and Guardian remote control openers.